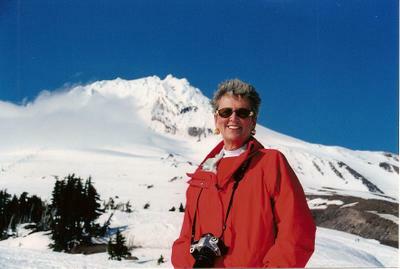 Paula Wessells: Dottie - you will be missed. Dottie - you will be missed. My best bud Dottie passed away this morning. It has been a roller coaster ride since I arrived here - but now we know she is peaceful and in a better place. It doesn't make it any easier - she will be missed greatly by many people.